In Part 1 and Part 2, I discussed my musical selection process/performance considerations for my medley of music from Akumajou Densetsu (Castlevania III) for Beta Test Music and 2a03+VRC6. 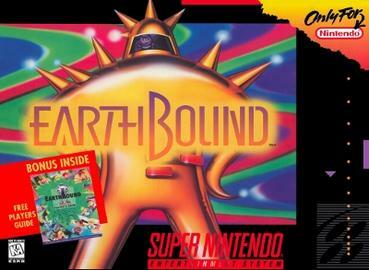 In Part 3, I discussed my arrangement of music from Earthbound/Mother 2. TODAY, in Part 4, I’ll talk about my arrangement of tunes from Nintendo’s Pokemon – 1st Generation (Red, Green, Blue, Yellow). In Part 1 and Part 2, I discussed my musical selection process/performance considerations for my medley of music from Akumajou Densetsu (Castlevania III) for Beta Test Music and 2a03+VRC6. Today, in Part 3, I’ll discuss my arrangement of tunes from Nintendo and HAL Lab’s Earthbound (Mother 2).